Spring It was released for Android on March 11th and iOS on May 4th. Spring it has the player putting the final touches on the assembly lines in a toy robot factory. The robots will spawn at one end of the assembly line and the level is complete once one robot reaches the collector on the other side. 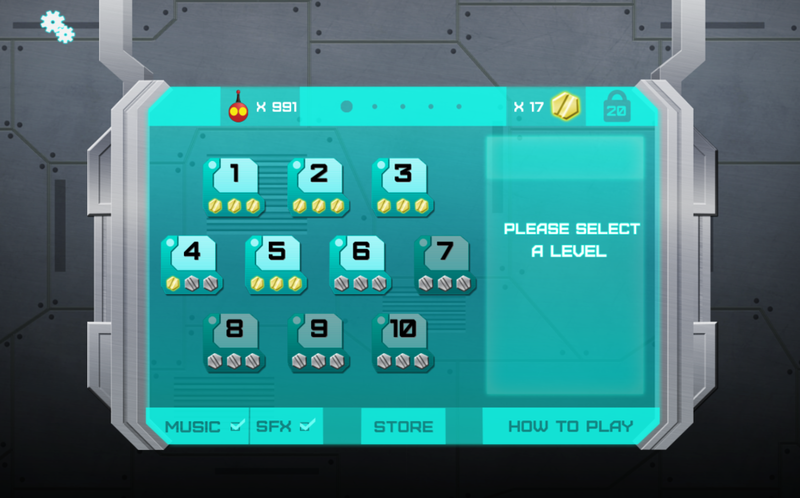 Players are given a set number of various tools to correctly build the assembly line. The game is currently on Steam Greenlight. Players place springs, fans, magnets, and cannons to get the robots across the map as efficiently as possible. 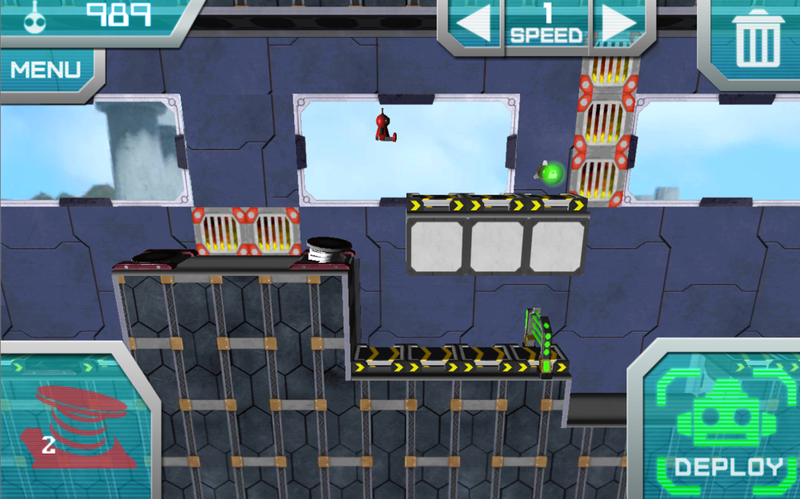 In addition to completing the assembly line, players will also need to make sure the robots avoid the various traps that will be placed on the map. For this project I have programmed all of the mechanics and game management systems. I have handled the role of the producer throughout this project. Finally, I created a level editor for this project to help us create levels faster.